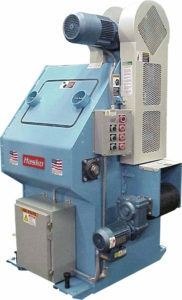 Over the years, HASKO’s automation know-how has helped wood panel processors and wood moulding mills increase their production capacity and yield with optimized scanning technology. 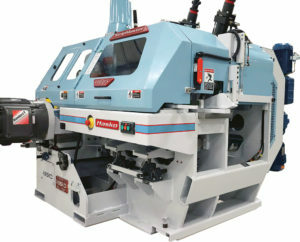 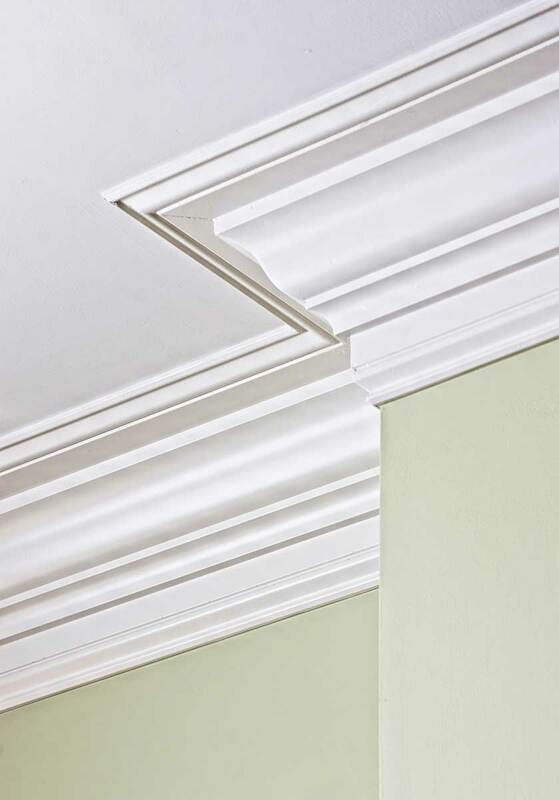 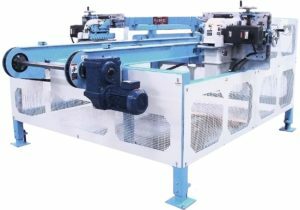 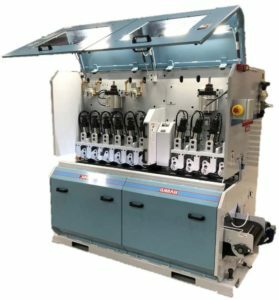 Whether it’s hardwood or softwood mouldings or paneling, HASKO’s machines for architectural moulding and wood paneling, in conjunction with HASKO engineering and design teams, can enhance production efficiency. 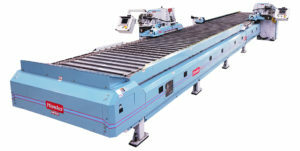 Our optimized scanner accurately and quickly checks rough lumber for imperfections and improves yield. 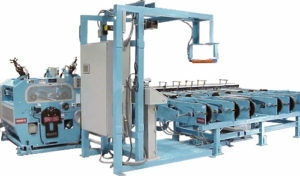 Our high-speed feeding systems move blanks so fast we call them “profit pushers”. 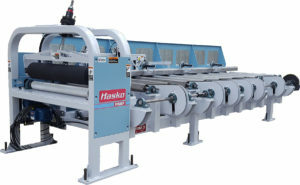 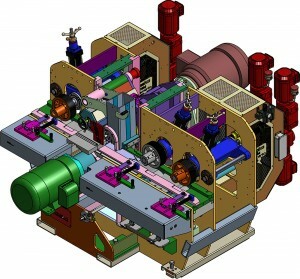 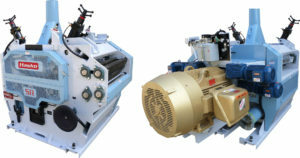 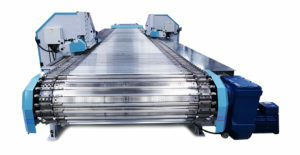 HASKO Gang Rip Saws reliably perform for high-speed manufacturing. 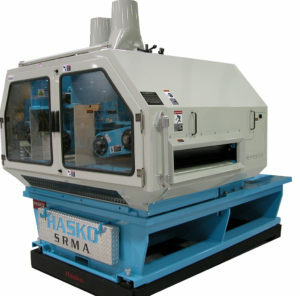 HASKO continuously invests in both software and Research and Development in order to help architectural moulding and wood paneling manufacturers stay ahead of the curve in production efficiency. 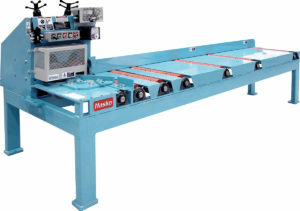 Based on our years of hands-on experience with rough-sawn lumber operations, we can recommend modifications to your process and provide the equipment to make improvements a reality.